Forget our daily dose of coffee this morning; we’re all hopped up on Target’s latest style news — Altuzarra is Target’s latest design partner. The luxury label from designer and creative director Joseph Altuzarra will create a limited-edition fall collection of women’s ready-to-wear, lingerie, accessories and shoes. Altuzarra for Target will be available Sept. 14 at most Target stores in the U.S. and Canada, as well as Target.com. 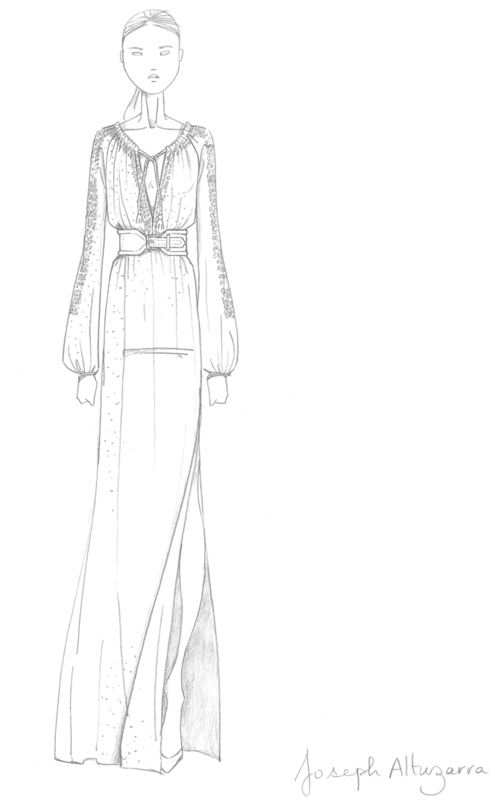 Plus, an edited assortment of the collection will be available globally at NET-A-PORTER.COM. Celebrated for a clever combination of French sophistication and American ease, and appealing to refined, independent women — like celebrity devotees Jennifer Lawrence, Kate Bosworth and Cameron Diaz, to name a few — Altuzarra sets the stage for elegance. Trust us: With nearly 50 pieces, ranging in price from $17.99 to $89.99, you’ll want to start making room in your closets for this must-have collaboration now. 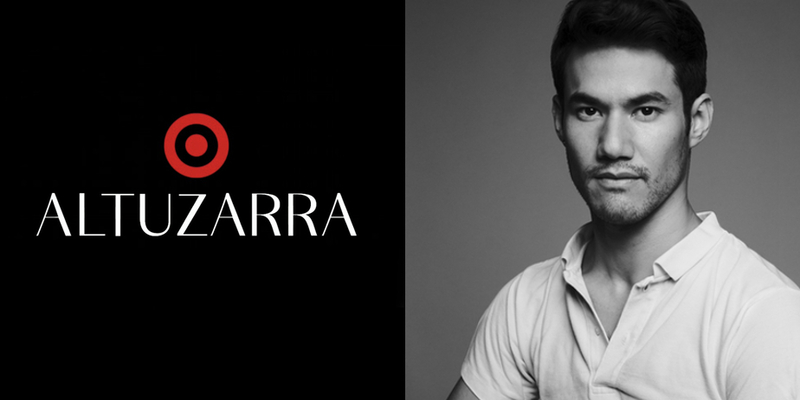 Stay tuned for more details on Altuzarra for Target here on ABullseyeView.com, and join in on the conversation using #AltuzarraforTarget.